Being a self employed courier is about delivering and driving. You will need to collect items within the time frames set and deliver by any given deadlines. 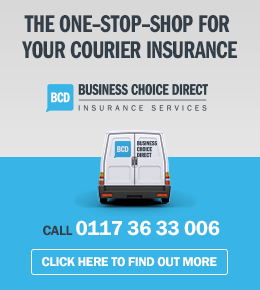 As a self employed courier you will be doing a lot of driving, so self employed courier work is most suitable for those who love to drive. If you’re the kind of person who likes to get in your vehicle, switch on some music and let the road take you anywhere, then working as a self employed courier, may not even feel like work, to you! Becoming a self employed courier, also means that you will be working for yourself. You will “be your own boss” and be able to choose flexible times, that suit your personal circumstances. You will need to obtain contracts and fulfill them and there won’t be a boss looking over your shoulder. Not having a boss may sound great, but this does mean you will have to take responsibility for providing a professional courier service, in order to ensure you get repeat contracts. As a self employed courier you will also require motivation and perseverance. 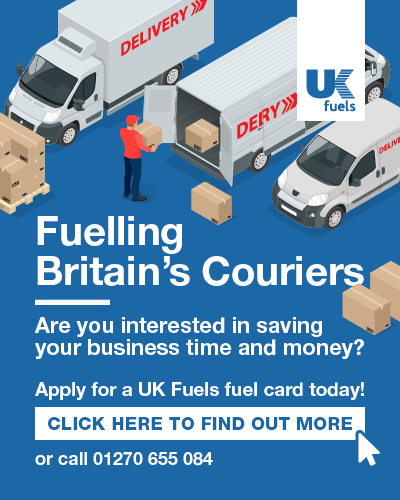 Once you have obtained contracts and are providing a professional, efficient, reliable courier service, then you should find that this will be reflected in your earnings. 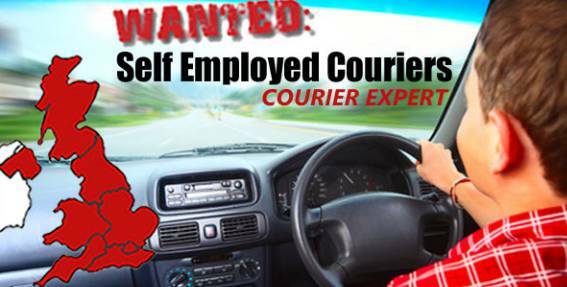 So how do you become a self employed courier? And how do you obtain self employed courier work in the first place? This is where Courier Expert can help? 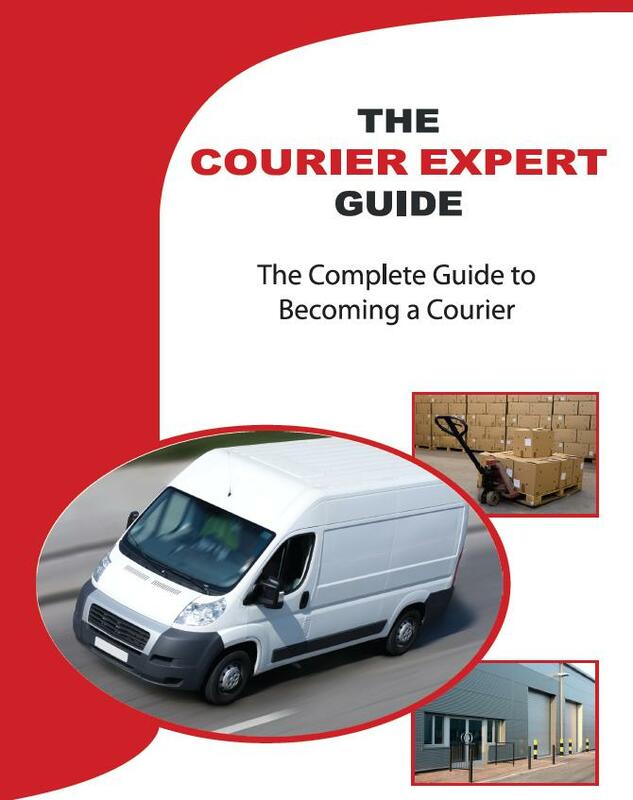 If you’re a newly self employed courier, or just thinking about becoming a self employed courier, then The Courier Expert Guide, will take you step by step through the process of setting yourself up. It will show you how to obtain courier work; how to gain return loads and how to keep the contracts you obtain.